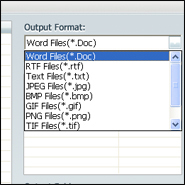 DOC, RTF, TXT, BMP, JPG, GIF, PNG, TIF, HTML, SWF . 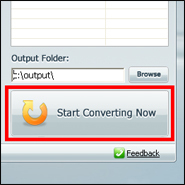 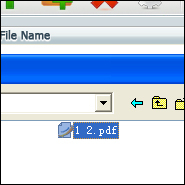 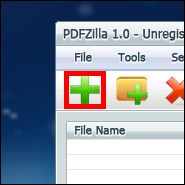 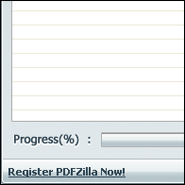 PDFZilla is a desktop application that quickly and accurately convert PDF files into editable MS Word ********s, Rich Text ********s, Plain Text Files, Images, HTML Files, and Shockwave Flash SWF Files. 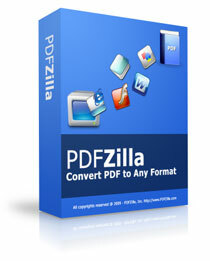 PDFZilla supports most of popular formats: DOC, RTF, TXT, BMP, JPG, GIF, PNG, TIF, HTML, SWF formats.